EJ, Migs, and John talk about the second week of DC’s New 52. Father-Son crime fighters! Shark men! Lesbians! 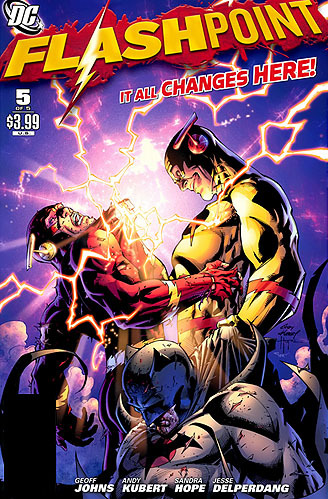 EJ, Migs, John, and Alex bring you a giant-sized episode to talk about the opening salvo of DC’s New 52. Sit back, relax, and let the geekery wash over you. The gang’s all here! EJ, Alex, Migs and John coalesce into one new TK entity with no pants but more lines on their costume and review Uncanny X-Force #14, Flashpoint #5, and Justice League #1! That’s right, the new DC Universe starts here!